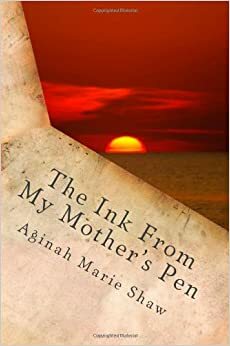 The Ink from My Mother’s Pen was written by Aginah Marie Shaw. She is a wife, mother of three and graduate of Temple University. Her passions include creative writing, improving the lives of senior citizens, and nurturing her family. Stay tuned for her upcoming book this Spring which intends to motivate mothers to pursue their passions.